SRN is the Service Request Number. You can use the SRN Number for checking the status of an update request for Aadhar Card online. 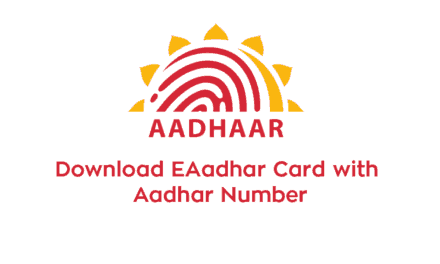 SRN number is unique, and it gets created when you submit the request for updating Aadhar card with the provided new information or the information to rectify the errors. 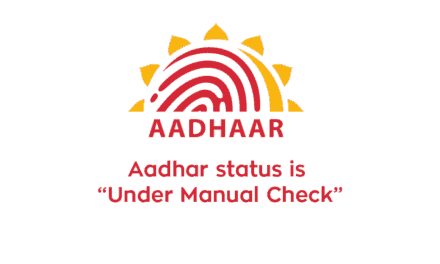 If you enter incorrect SRN Number, you will stay prevented from checking the Aadhar Card update status. You can use the URN Number instead of SRN Number. When a user update the Aadhar details through an Aadhar Self Service Update Portal .user will be allotted a 14 digit unique number called Service Request Number (SRN). 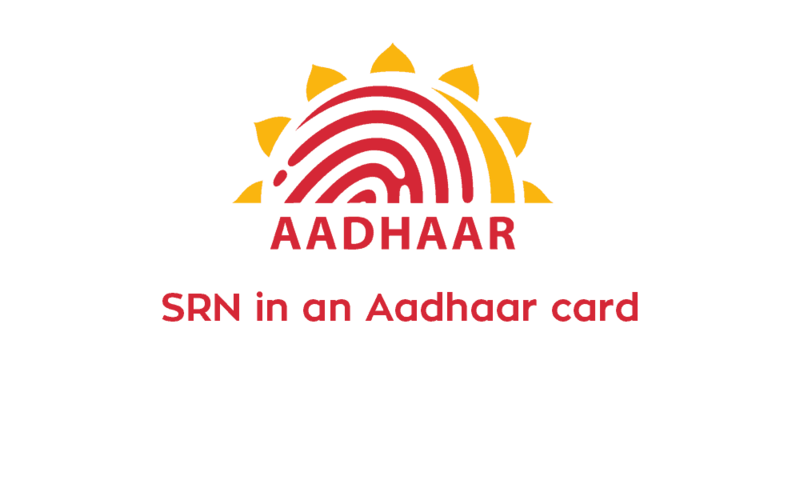 SRN is required to track the status of your Aadhar card. 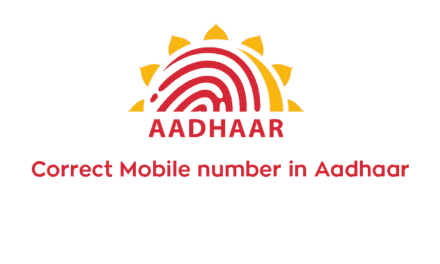 PreviousHow can I download an Aadhar card without providing a mobile number? NextHow to change address in the Aadhar card?